By its very nature technology is not static. As your business grows and changes, so too do your technology needs. 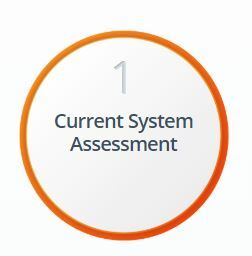 Simply Bits uses this principle when working through project implementation lifecycle and expects the system requirements to change over time. As we work through the requirements and design phases of the project, we will have multiple “brainstorming” meetings with key client personnel. These sessions allow us to clearly define project requirements, and create action item lists to ensure the project meets the intended objects. 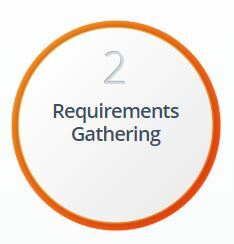 The result of these meetings and reviews is a requirements document and a project plan for implementation. Here our team works with the technology to design a solution that satisfies the established requirements. If the solution requires interface work, mockups are also designed by our graphic artists taking special care to keep the user experience clean and intuitive. Once approved the designs are implemented in a staging environment if available. 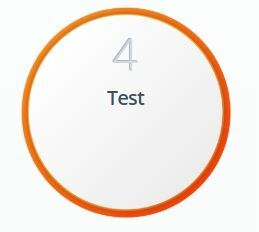 Unit testing is typically done as each module is completed. At the end of implementation before each release, a tester completes a formal walk through of the entire test specification and provides modifications where appropriate. This will be done first by OJSS India Testers, and then verified via Customer Acceptance Testing. 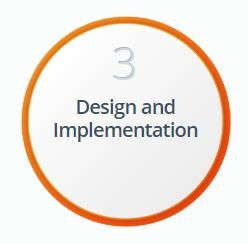 Often systems are designed and implemented in a separate staging environment. In this phase the approved implementation is rolled into production. 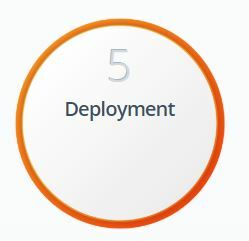 Along with the deployment, this phase may include hardware deployments, network configuration and/or software upgrades. Training of your new solutions is also delivered. 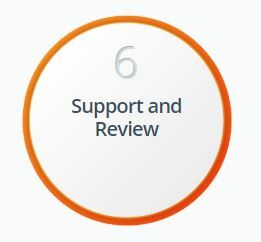 The support and warranty of the project is the last component and it continues as long as a warranty, extended warranty, or support contract is in place. During this time the system is used in a production environment. Any training or usability issues are addressed, and any reported issues are fixed.